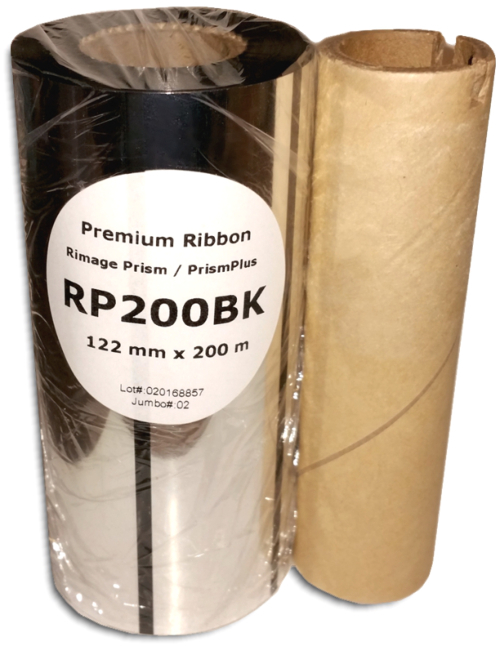 Rimage Prism-Compatible Black Ribbon Compatible with Rimage Prism and PrismPlus! As low as $17.50 each! 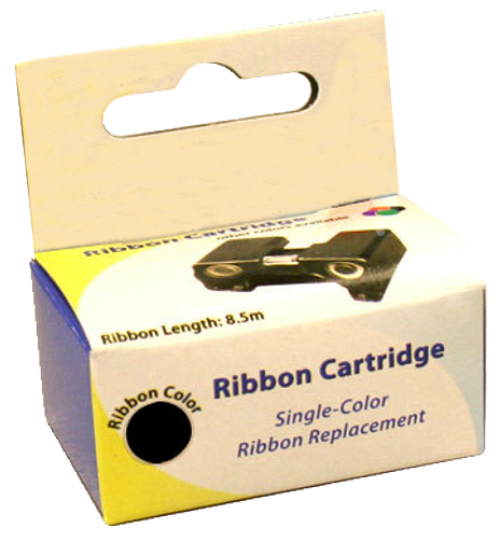 U-Print Black Ribbon Cartridge Compatible with U-Print CDP78, Primera Signature Z1, Stampa STDP1, Teac P-11 and EZ Dupe Magic EZDMTP. As low as $13.50 each! 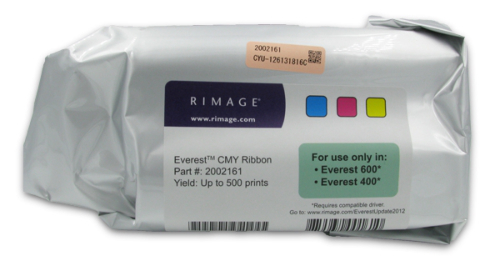 Rimage Everest CMY Color Ribbon Compatible with Rimage Everest 400 and 600 As low as $134.99 each! 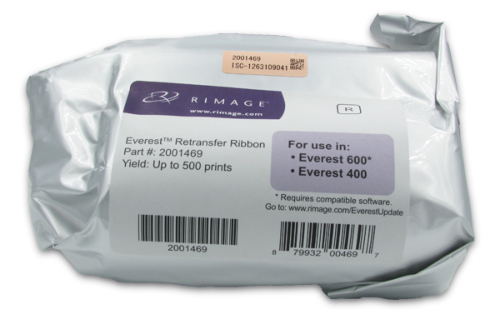 Rimage Everest Retransfer Ribbon Compatible with Rimage Everest 400 and 600 As low as $51.99 each! TEAC P-55 3-Color CMY VersaMax Color Ribbon & Transfer Ribbon Set Compatible with TEAC P-55. As low as $173 each! TEAC P-55 4-Color CMYK Photo Ribbon & Transfer Ribbon Set Compatible with TEAC P-55. As low as $225 each! 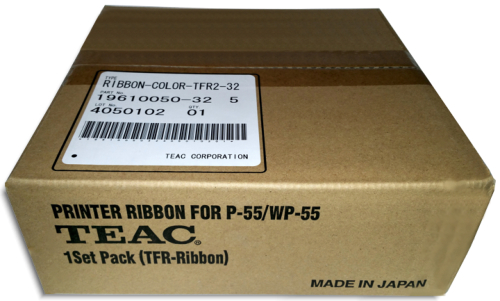 TEAC P-55 Black Ribbon Compatible with TEAC P-55. As low as $185 each! TEAC P-55 Transfer Ribbon 2-Piece Set Compatible with TEAC P-55. As low as $109 each! 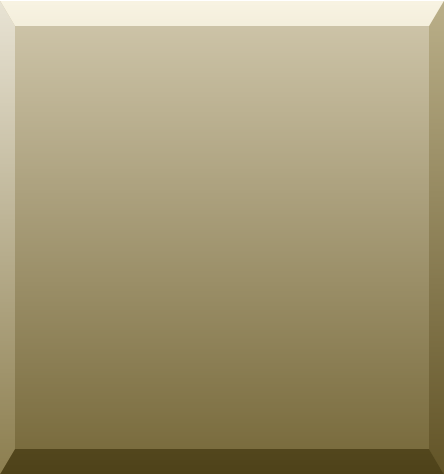 Rimage Everest-Compatible Black Ribbon Compatible with Rimage Everest I, II & some III's (firmware v. 1.17 or earlier only) As low as $56.00 each!